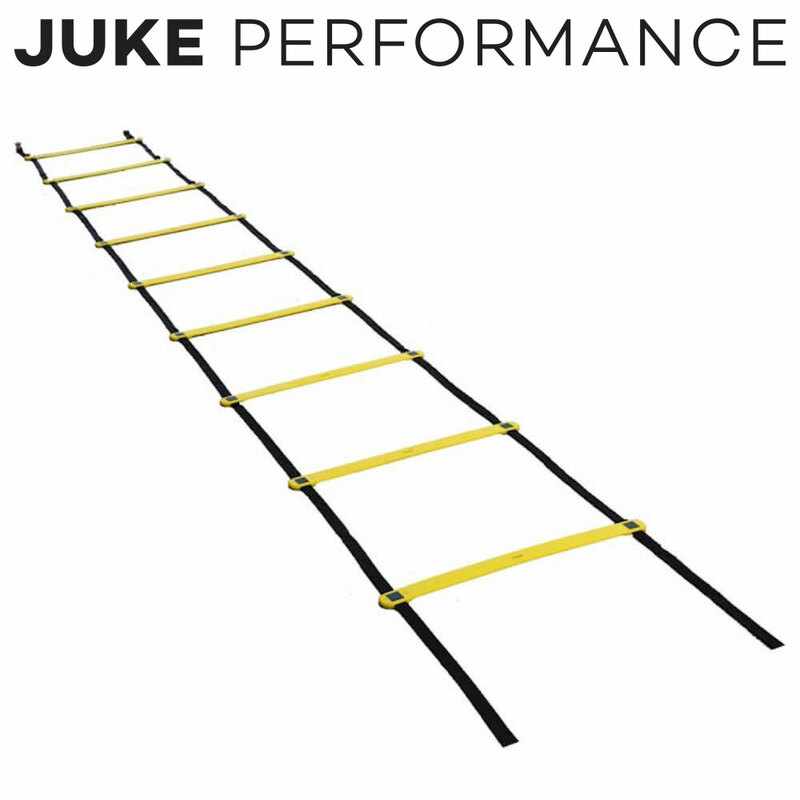 The speed ladder also referred to as the agility ladder, provides a functional way to train movement skills. Lateral and linear movements are biomechanically simple but their combination can be complex and overwhelming for athletes. This is what makes training exercises for speed ladder so effective. Below is a detailed account on some of these exercises. Athletes can make them much more effective but enlisting the services of the Maximum Athletic Sports Suit (MASS). 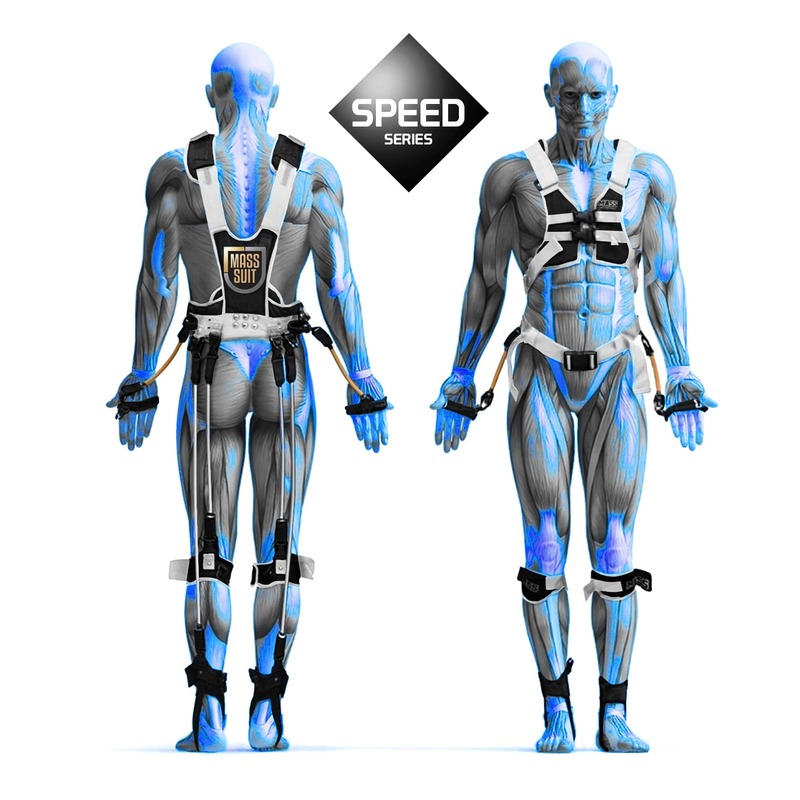 The MASS suit as developed by Jesse Nicassio and serves to provide resistance training. It utilizes attached resistance bands to help built muscle endurance, muscle reflex, cardiovascular endurance and explosive movements by forcing an athlete’s body to work against its natural movements. These and other aspects will help an athlete improve his or her speed, agility, muscle stamina, power, balance, and muscle strength. Athletes can perform the training exercises for speed ladder detailed herein with or without the MASS suit. Nonetheless, usage of the suit will ensure maximum effectiveness and gains. Participants must operate on the balls of their feet at all times. Heels should be slightly elevated. Participants are not to thump their feet through the ladder. Their feet must be light. Participants should have a slight knee bend and lift their knees using their feet. Scuffing must be avoided at all times. The body must remain upright with the head up. When the upper body leans forward, the feet will try to keep up by speeding up. This makes the participant lose control of the movement. The rhythm must be kept even. The movement has to flow and not stutter. Stand in front of the ladder and jump diagonally to the right and land on the first square with your left foot inside and the right foot outside the square. Then jump diagonally to the left and land on the second square with your right foot inside and the left foot outside the square. Repeat the process for the other squares moving forward through the ladder. Emphasis should be on not touching any rungs. Participants must ensure that they do not double-bounce and they land softly with a good knee bend to absorb the impact. Jump on the first square and land with your left foot inside and the right foot outside the square. While rotating your body, jump to land with one foot below and the other above the first rung. You should be at a 90-degree angle from your previous position. With the same rotational movement, jump onto the second square and land with your right foot inside and left foot outside the square. Repeat the same process with the second rung. You should be moving in a letter �S’ direction throughout the speed ladder. Your feet, hips, and shoulders must be kept square throughout the movement while avoiding the double bounce. Jump and land on the first square with your left foot (lead foot) quickly followed by your right foot. From this position, jump and land outside the square with your left foot followed immediately by your right foot. You should be standing apart with the first rung of the ladder running in the middle of your feet. Jump and land inside the second square with your left foot followed immediately with your right foot. Repeat the movement forward through the speed ladder. Repeat the workout with your right foot as the lead foot. Make forward progression with only the lead foot and bring the second foot in line with it. Standing sideways in front of the ladder, jump onto the first square and land on your left foot (lead foot) followed by your right foot. Your feet should be parallel to the first rung. From this position, move backward landing on the square with your left foot followed by your right foot. The first rung should be aligned between your feet. Move on the second square with the same lead foot movement and progress laterally though the speed ladder. Participants must keep their heads facing forward and hips square. Feet must not cross over or touch. Jump onto the first square landing with your left foot (lead foot) then jump to the right landing outside the square with your right foot followed immediately with your left foot. Then jump onto the second square landing with your right foot and move to the left landing outside the square with your left foot followed immediately with your right foot. Progress forward through the ladder then repeat with your right foot as the lead foot. 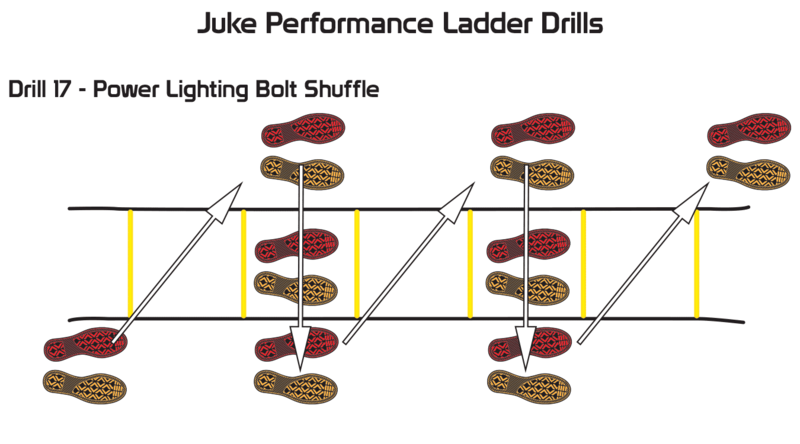 There are very many training exercises for speed ladder. Athletes can separate sections of the ladder and create a variety of different paths. 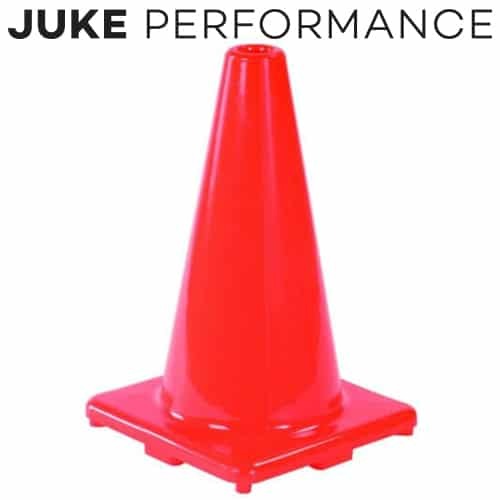 Incorporating the Juke Mass suit into these works will do wonders for their agility, speed, balance, and movement control.